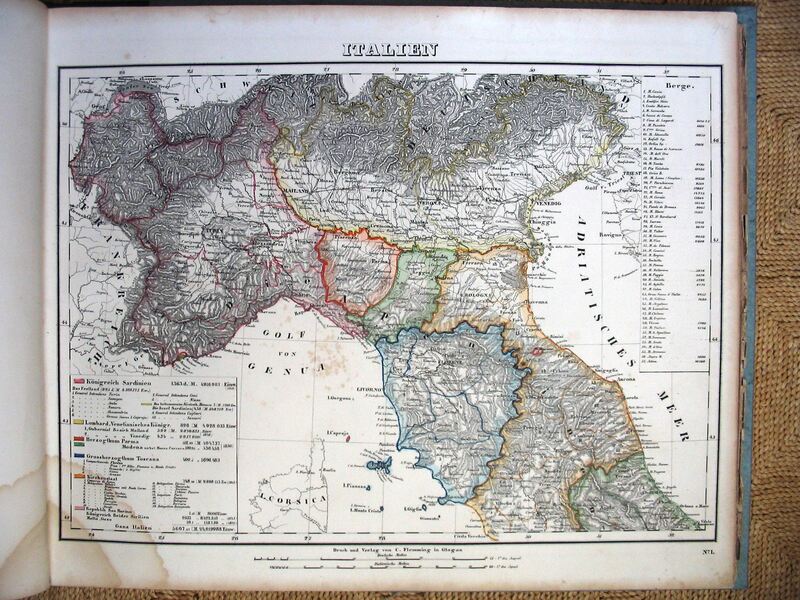 This page deals with the Dynastic Union of the Duchy of Savoy and the Principality of Piemonte until 1720, with the Dynastic Union of the Kingdom of Sardinia and the Duchy of Savoy and the Principality of Piemonte 1720-1859, of the Kingdom of Sardinia and the Principality of Piemonte 1859-1861. The Dukes of Savoy acquired the then Lordship of Piemonte in the early 13th century, Nizza (Nice) in 1388, the County of Saluzzo in 1588. 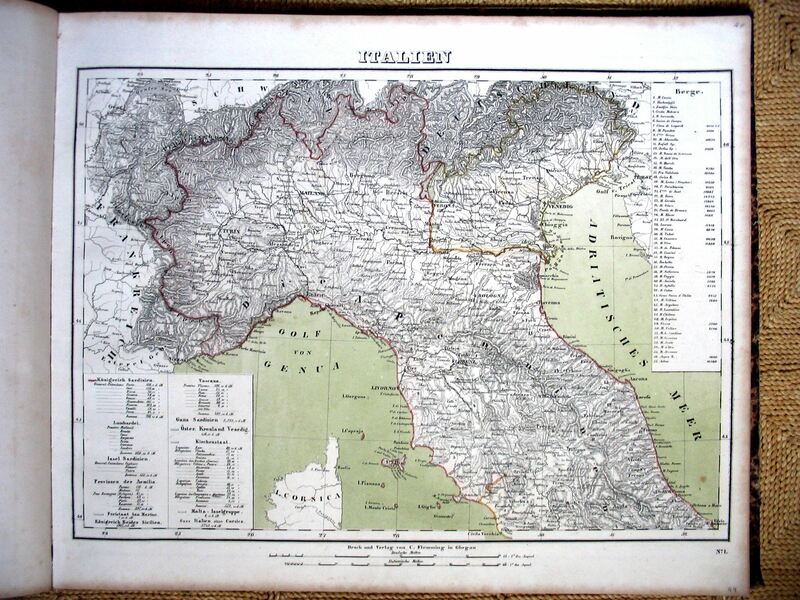 Geneva, Vaud and Chablais were lost in 1536, Chablais was regained in 1569. Bresse, Bugey, Valromey and Gex were lost to France in 1601. 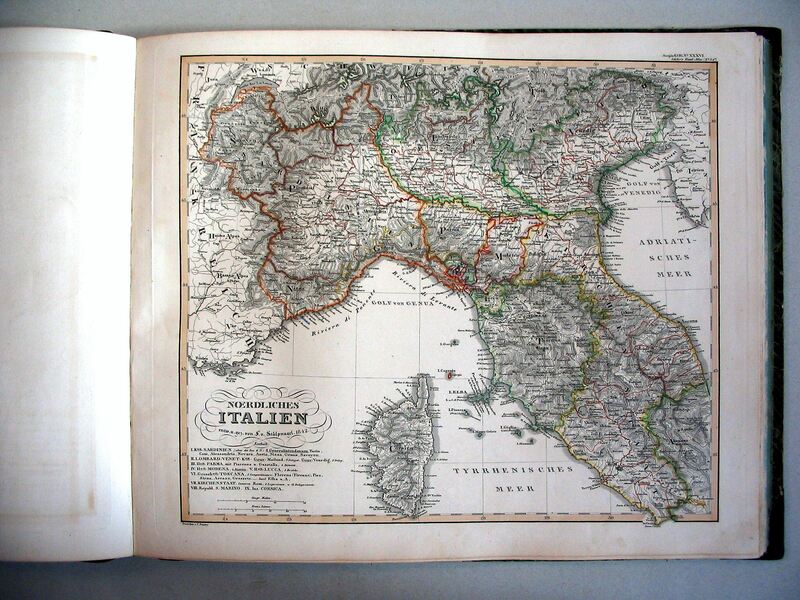 The Kingdom of Sardinia was acquired in 1720, Novara in 1735, Genova in 1815. The name "Kingdom of Sardinia", originally refering only to the island, since 1720 was often applied to describe the entire complex of territories of the House of Savoy. Despite its name, the capital was Torino (Turin) in Piemonte. In the 18th century, this Kingdom of Sardinia implemented Enlightenment policies, freed her peasants of feudal dues, was the first country in the world to introduce a cadaster. 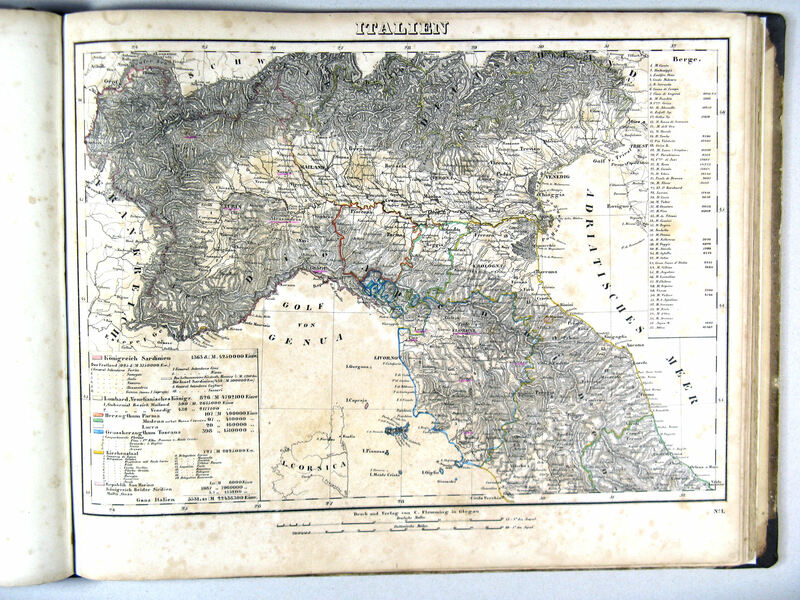 During the Napoleonic wars, Savoy was annexed by France in 1798, Piemonte from 1798-1802 was under various pro-French administrations while the dynasty, under British protection, had withdrawn to Sardinia. In 1848 a liberal constitution was introduced. The Kingdom of Sardinia adopted Italian Unification as her goal; in Alliance with France in 1859 Austria was defeated, Lombardy, the Romagna, Modena, Parma and Tuscany were annexed, Savoy and Nice ceded to France. In the following year, the Marches and the Kingdom of Two Sicilies wrere annexed, and the country renamed Kingdom of Italy. 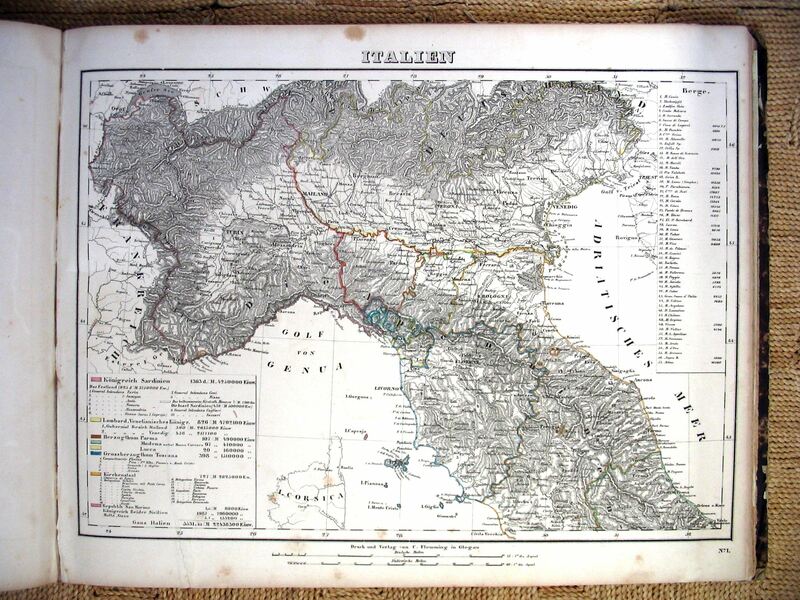 Search Bradshaw's continental railway, steam transit, and general guide 1853, 1859, 1861, 1862, 1863, 1864, 1865, 1866, GB, for Turin, Genoa etc.